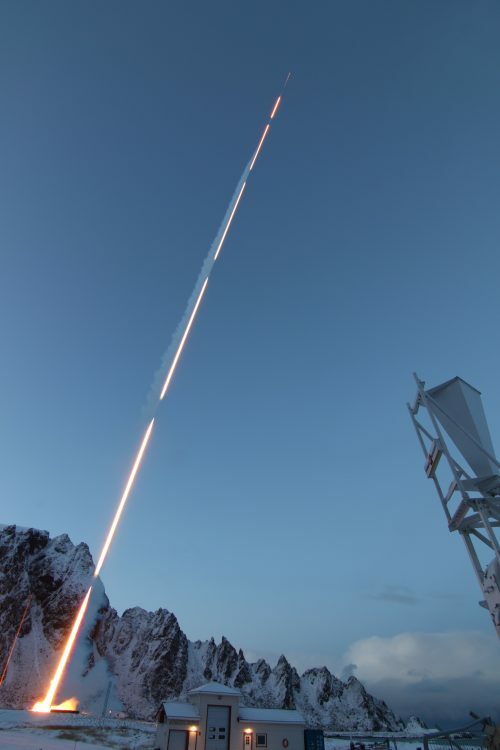 The RockSat-XN was launched on January 13th, 2019 from Andøya Space Center in Norway. 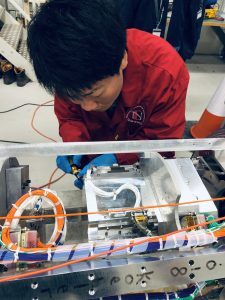 The scientific payloads for Japanese PARM (Pulsating AuroRa and Microbursts) project are installed on the RockSat-XN. The group led by Satoshi Kasahara (School of Science) participated in this project. Students’ “hand-made” analyser was installed on the Rocket to measure the electron precipitation from space.